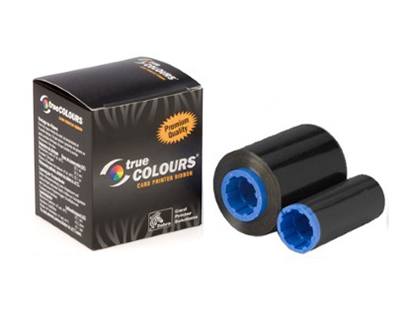 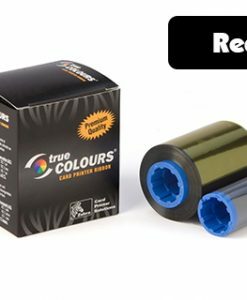 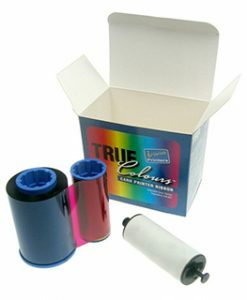 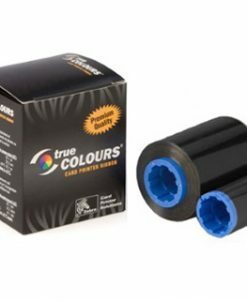 True Colour black monochrome ribbon suitable for all Zebra printers except P110i, P120i, P205, P210i and P640i, and for all Javelin printers except J110i, J120i, J205 and J210i. 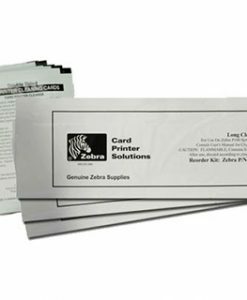 Delivers sharp monochrome bar codes and text. 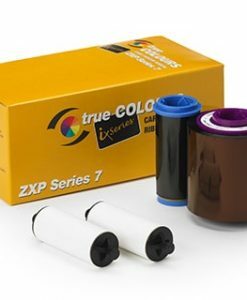 1000 images per roll. 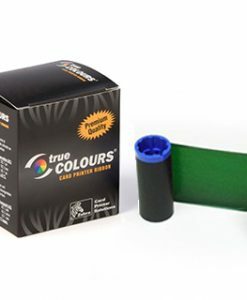 Delivers true-to-life colour photos, and sharp monochrome bar codes and text. 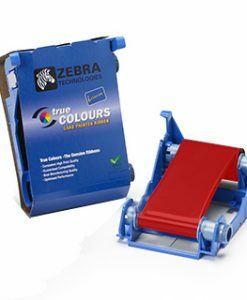 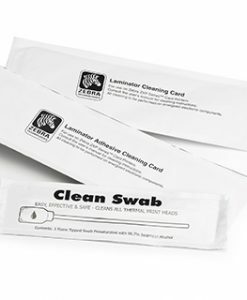 Designed to help extend the life of your Zebra/ Javelin card printer with a unique printhead-friendly silicone-based coating that minimizes printhead debris. 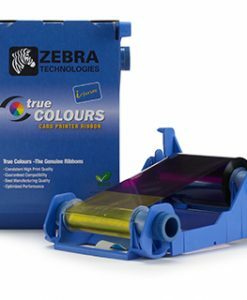 High quality output from your Card Printer, high colour photos and Sharp monochrome bar codes and text.